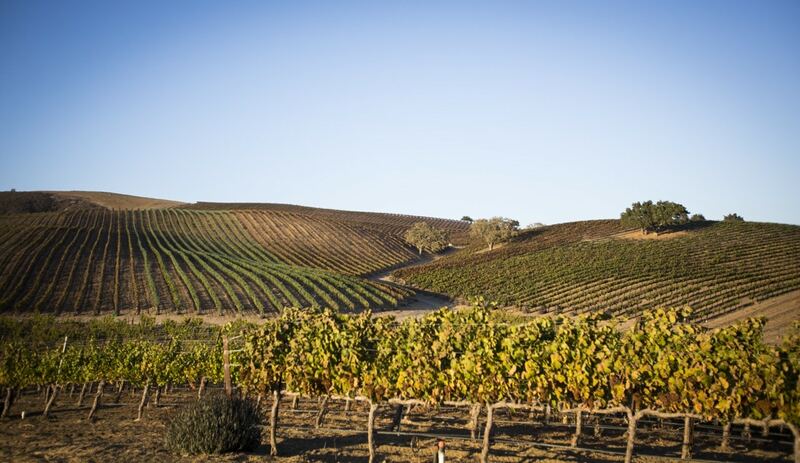 With over 25 years of Santa Barbara County wine industry experience, Wine Canyon Tours gives you an informative and adventurous, yet casual exploration of the gorgeous Santa Barbara wine country. The wine tours are designed for guests to relax, enjoy scenic views, eat a fresh catered picnic lunch and most important to discover premium boutique wineries that produce high-quality wines. Our goal is to create an unforgettable Santa Barbara wine tour experience. Santa Barbara is a diverse and bountiful land with a pristine coastline, stunning peaks, deep canyons, seemingly endless stretches of green valleys and hillsides; a rugged east/west mountain range separating the Pacific from the valley. This rich geography sets the stage for a wine country where cool and warm climate vineyards thrive. 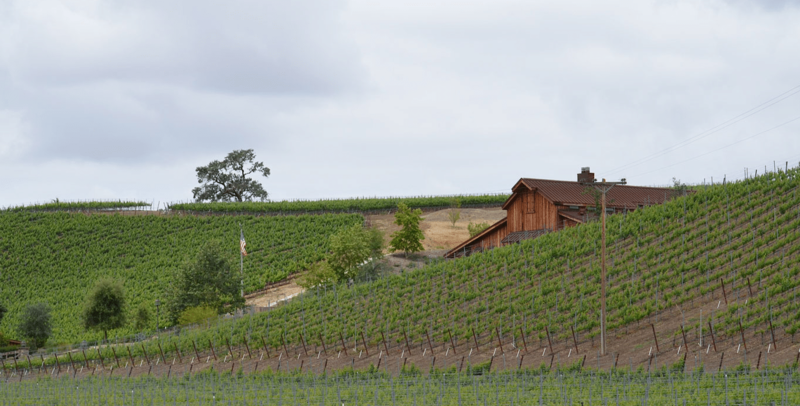 Santa Barbara Wine Country is a place where both pioneers and a new generation of winegrowers and winemakers nurture vines and make handcrafted, exquisite wines with care and without pretense – a place where Wine Canyon Tours’ guests are always welcome. Your Santa Barbara wine tour begins here. Full Day and Half Day Santa Barbara Wine Tours are offered on a daily basis. All-inclusive tours with door to door services in safe and comfortable luxury vehicles. 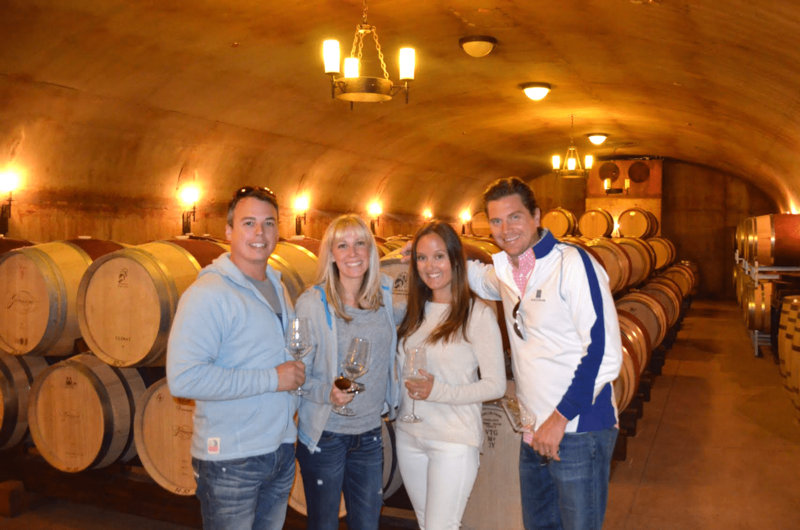 Private Santa Barbara wine tours are customized to fit your individual requirements. We design an itinerary that not only caters to your personal taste, budget and timetable but also provides a unique and memorable experience. Welcome the home of the "Grand Cru”, "Premier Cru” and “Village” Wine Tours. These are the Ultimate Santa Barbara wine tours.